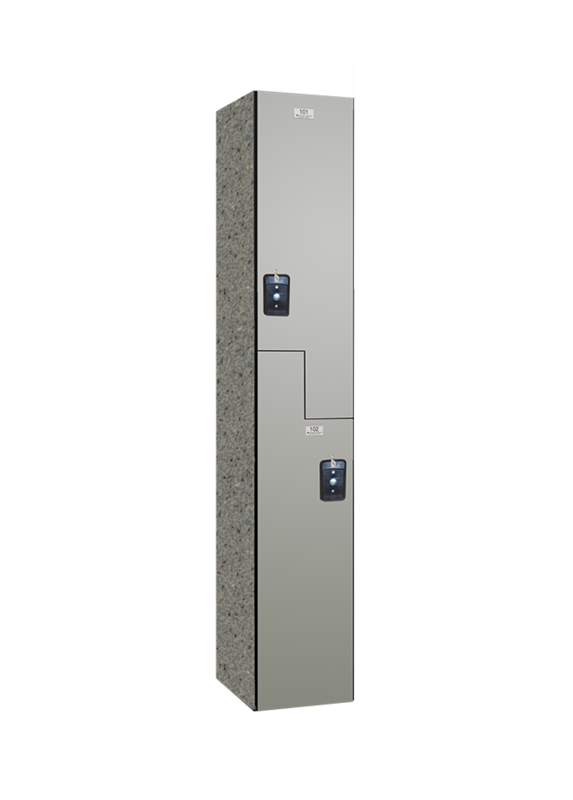 Metal Lockers are ideal for typical to rugged applications. Available in 14 to 16 gauge doors and a variety of sizes and color. Choose from Traditional, Traditional Plus, Competitor, Pro, All-Welded, Specialty or Angle Frame Collections. 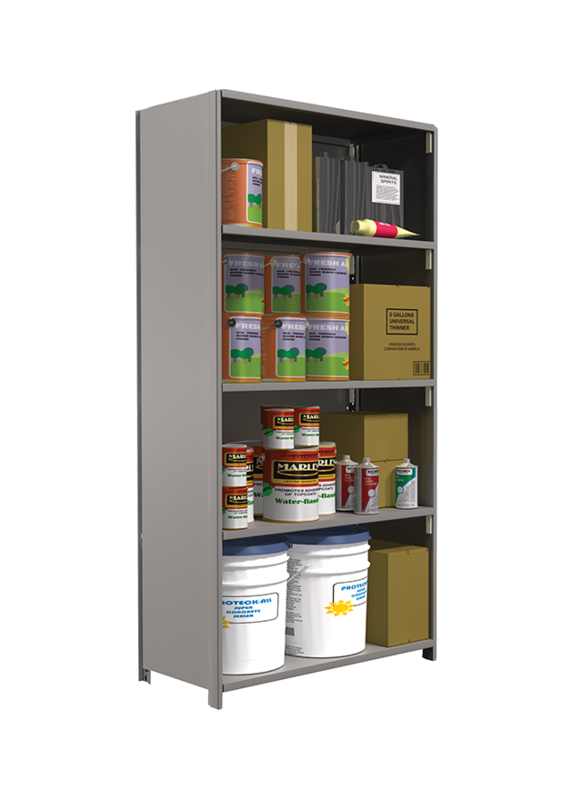 Plastic Lockers are ideal for high-humidity applications. 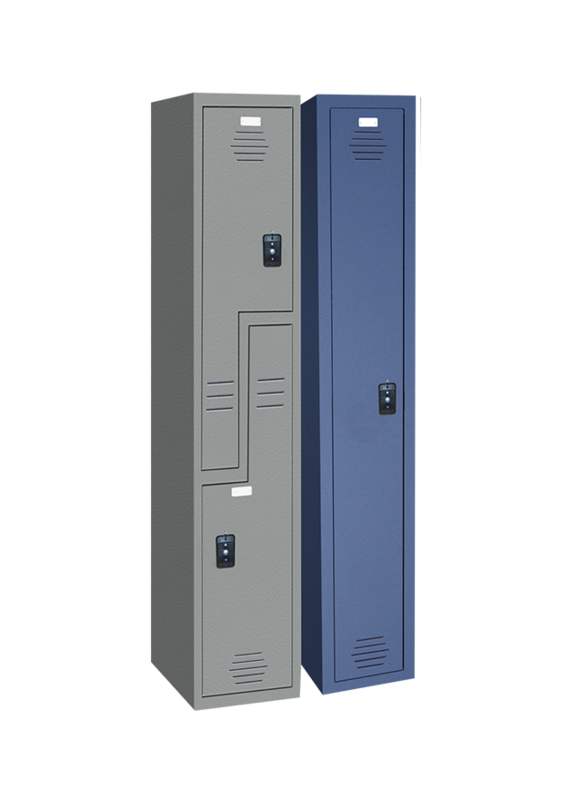 These virtually maintenance-free lockers will never rust, rot, corrode or fade. 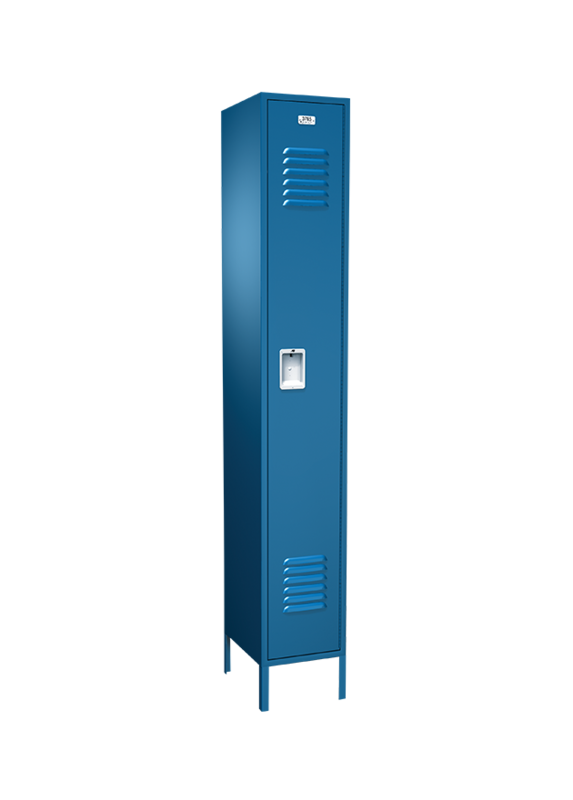 These lockers are available in multiple configurations and are backed by a 15-year warranty. 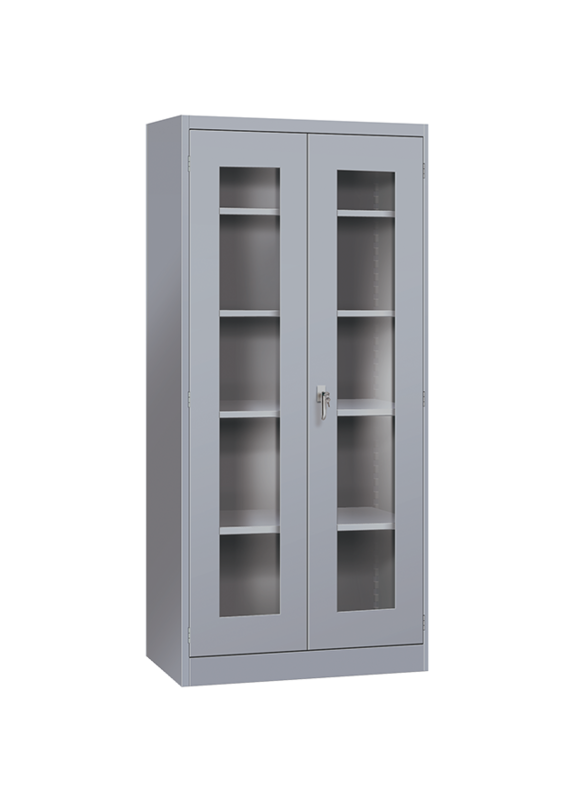 ASI Storage Solutions offers a variety of storage cabinets and desk available in powder coated finishes.